With the variety of types of vinyl deck surface available to homeowners and contractors, it can be hard to ensure that you are making the best selection for your project. 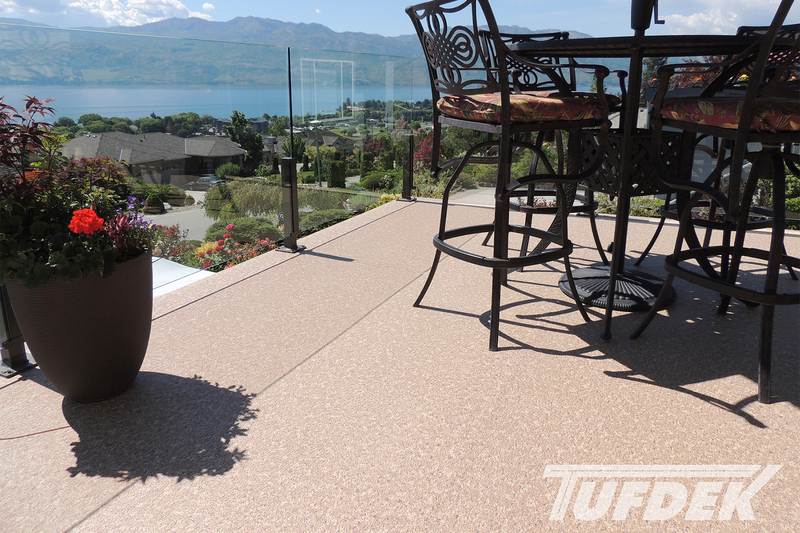 Besides the range of great colors and patterns available, Tuff Industries recommends that you look at the one factor that is considered a “deal breaker” when selecting a vinyl deck surface – the warranty. The length of a vinyl membrane warranty is usually the first thing that potential buyers look at when considering a vinyl decking product. After all, it’s the easiest to compare. Whether 5 years, 10 years, or 15-20 years, it’s vital that you also consider the details of each warranty and compare those accordingly. You can have two similar products, each with 15 year warranties, but that doesn’t mean that the warranties are the same. The length of the warranty is really just the starting point, from there you need to dig into the details. Additional Tip: Check whether a warranty begins from the purchase date or the installation/completion date of the project. For new builds or projects with delays this could add or subtract several months from your warranty. What does the warranty cover? This is vital – some warranties may look great on the surface, but only cover manufacturer defect (and then only under specific circumstances and within certain limitations). This means that if your vinyl decking were to fail due to some other factor (such as a problem with installation) you wouldn’t be covered. Also consider whether the warranty covers labour as well – if you have to pay to have it reinstalled after it fails (or if it fails due to a faulty installation) it’s obviously going to cost you more in the long term. Sometimes the installation warranty might be separate from the product warranty as well. Products that are a bit more affordable might do so by offering a product only warranty. Consider whether it’s a better investment to purchase a higher-quality product that also includes a labour/installation warranty. Likely you have at least one friend or associate who has a horror story about a construction or renovation job gone wrong. Primarily this occurs due to hiring unreliable contractors. Part of ensuring that your vinyl decking lasts as long as possible and offers a waterproof seal to protect the underlying structure as well as the building itself is making sure that it is installed correctly by qualified and certified vinyl deck professionals. Tufdek™ vinyl decking products can only be installed by factory-trained and authorized Tufdek™ dealers, to ensure that all standards are met to create a waterproof installation to protect the building and deck structure. As with most professional documents, the key is in the details. Many vinyl deck manufacturers will slip in a few exceptions or limitations that might make it difficult to get a refund or replacement should you have an issue with your deck. Make sure you fully understand the warranty and any restrictions before you purchase. 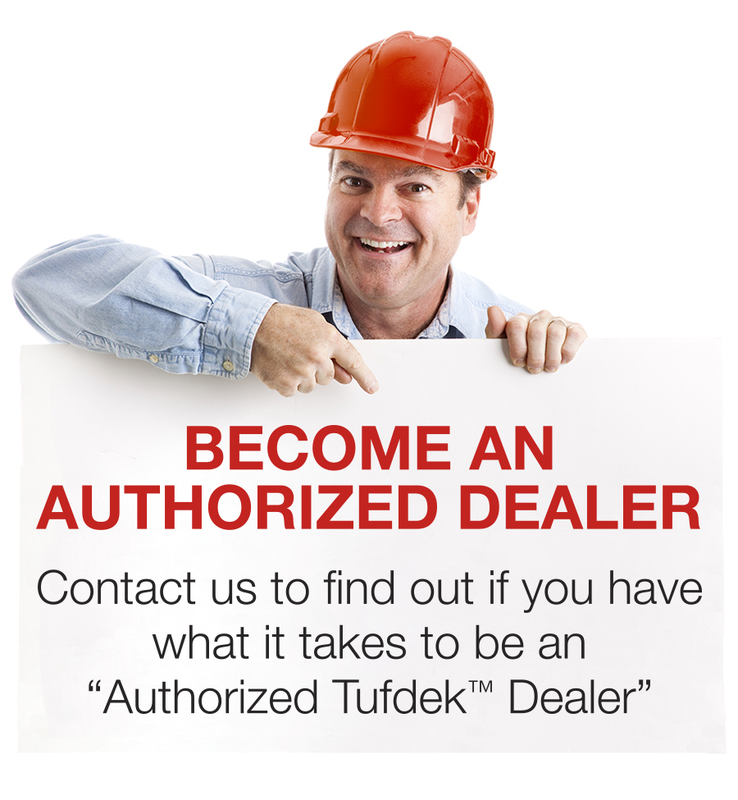 Tufdek™ requires that the users of our products conduct regular maintenance (at least annually) to keep their vinyl deck membrane in top condition. Failure to conduct maintenance, or using products not approved of in our cleaning guidelines could potentially affect the product warranty. Just how reliable is the company producing your product, and how much testing and certification do they put into their product? We’ve all heard about companies with great warranties, but when their product begins to fail the company just vanishes into the ether – leaving homeowners and contractors footing the bill. The company that produces your chosen vinyl decking product, besides having a great warranty should be able to back up that claim with evidence that they a) are sticking around, and b) have spent time and effort in creating a good product that will stand the test of time. 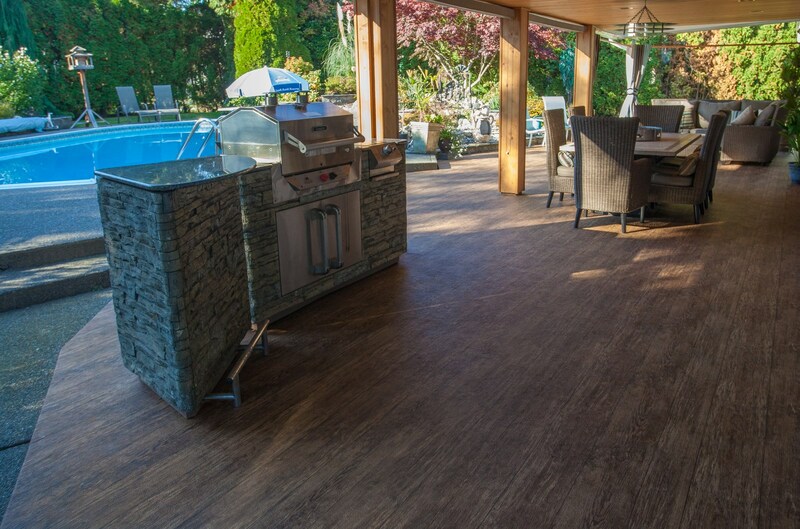 Tufdek™ vinyl surface is a bit different from other vinyl decking products – we create our vinyl membrane to meet roofing standards. Because our vinyl decking protects your deck as good as your roof protects the rest of your home it goes through regular rigorous testing procedures to comply with the same standards set out for flat roofing materials. We also have a third party company audit and test our product to ensure it matches our claims. 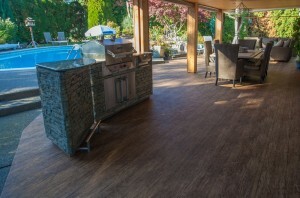 While you might not be living in your home for the next 20 years, having a vinyl decking surface that can last two decades can sure take some of the stress out of taking care of your home. With a little TLC and annual or semi-annual maintenance of your deck, you can look forward to enjoying your deck for a very long time. And, should a worst-case scenario happen, you know that with Tufdek™ and your professional vinyl deck installation expert you have the bases covered with a top-notch warranty.